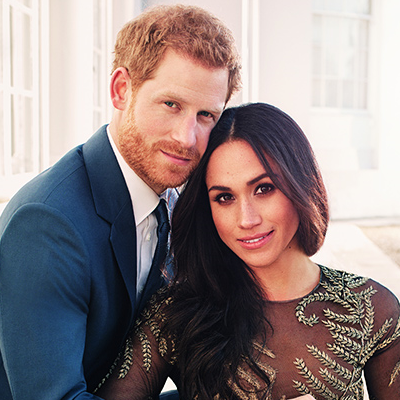 The one-hour documentary special, airing May 16, will "lift the curtain on the most talked-about nuptials of the year." ALSO: PBS announces a five-night Royal Wedding Watch. A new Meghan Markle and Prince Harry documentary will be made for the "Netflix for royal programs"